The photos we take are one of the ways we share memories with loved ones for years to come. Don't let your memories be forgotten. Preserve your families photographs and memories in your own custom scrapbooks for generations to come. You tell me what you desire and I will do my best to meet your needs. 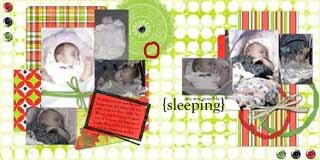 Please visit the gallery to see samples of custom scrapbooks. 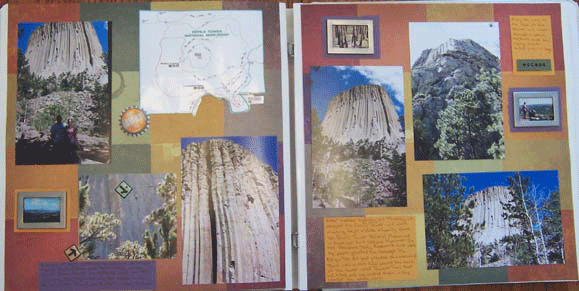 These are custom scrapbooks so things can be modified and adjusted to meet your specific needs. 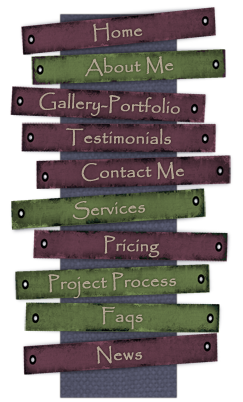 If you don't see exactly what you are looking for make sure to contact me so I can work with you to meet your needs. For more information on custom scrapbooks click here.